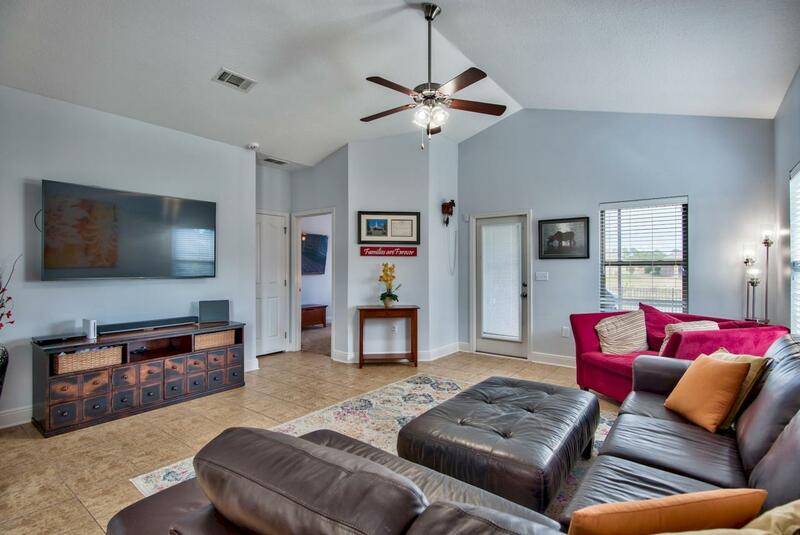 Come see this beautifully maintained home in Driftwood Estates. 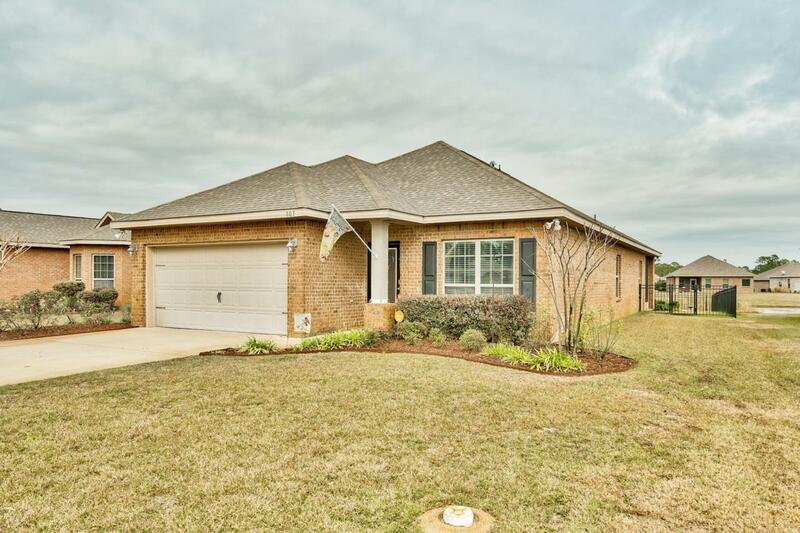 This well laid out home features 3 bedrooms, 2 baths, office/media room/formal dining room and 2 car garage. The living room is open and bright, with cathedral ceilings, tile floors and graceful archways leading to the spacious dining area. The open dining area and kitchen are accented by crown molding and recessed lighting, for a clean, vibrant atmosphere. The kitchen features stainless appliances, ample cabinet space and a large island with granite counters. The stately master bedroom is elegantly appointed with a tray ceiling, crown molding and an en-suite master bath. The beautiful master bath is highlighted with dual vanities, a large soaking tub and walk-in tile shower. Each additional bedroom is spacious, with.large closets for storage. The laundry room offers additional cabinet space and full size washer/dryer hookups. An additional space is perfect for use as an office, media room, or formal dining room. It is illuminated by plenty of natural light from the large windows and accented with crown molding and tile floor. This home has a large enclosed back patio where you can relax and enjoy the tranquil views of the pond behind the home. The well manicured large backyard is enclosed by a fence and offers plenty of space for relaxing or entertaining outside. Simply step out of the backyard to enjoy fishing in the pond! 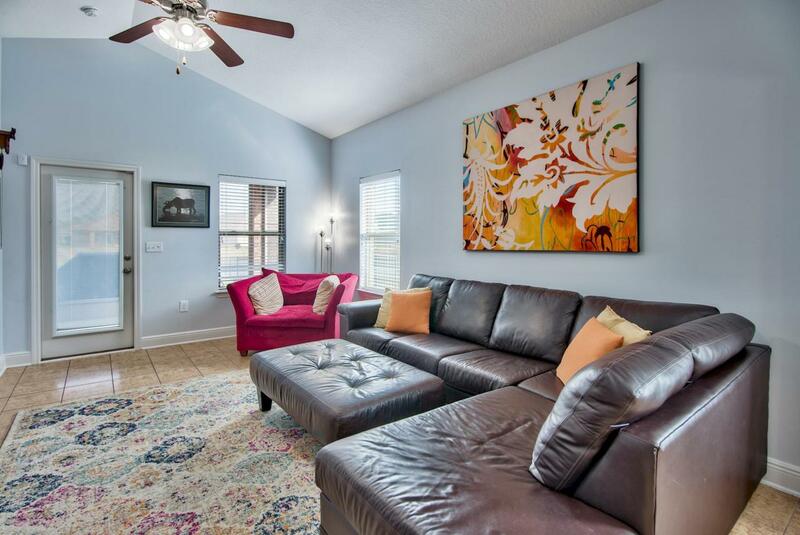 Driftwood Estates sits right beside the bay and is located close to Sandestin, Sacred Heart Hospital, the shopping, dining and entertainment at Grand Boulevard, nature trails and parks, and of course the pristine sugary beaches of the Gulf of Mexico. 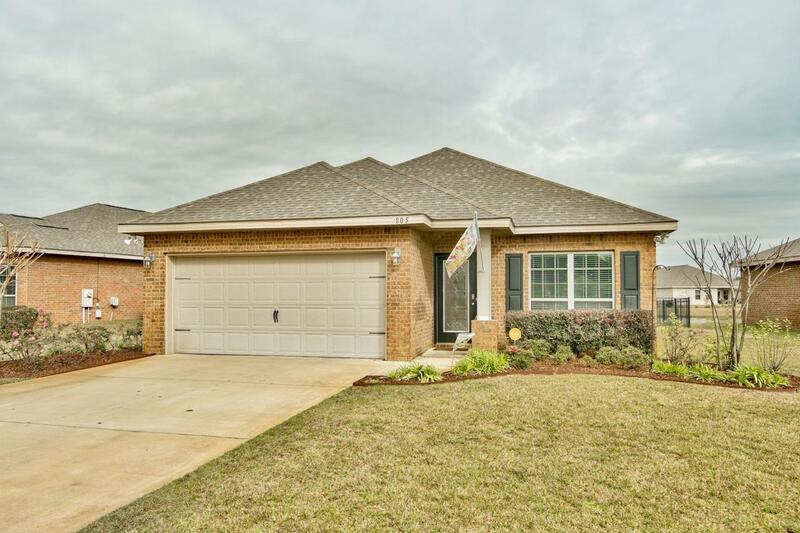 Located just minutes away from 30-A, this neighborhood is convenient to Destin, 30-A and Panama City Beach. It is the ideal location for people who wish to enjoy all the local culture has to offer! You also have use of the beautiful community pool and playground and it's own park right around the corner with plenty of activities for you and the family! Do not miss out on this great opportunity to live in the heart of it all at Driftwood Estates!